For starters, there’s been an increase in tire failures for dirt late model racing across the board. Those tire failures have created more cautions. There’s really not a whole lot that can be done about that situation in particular. However, outside of genuine failures, some teams have exploited other tire related rules. Lots of drivers have stopped on the race track over the years for the sole purpose of bringing out a yellow. It brings the show to a halt as the leaders are in a three way battle at the front. That kind of thing is a cancer to product of dirt racing. In a lot of these case, their tires are not flat. They just needed a caution so they could get to pit road and put on new tires. Is it a rule change? A reminder? Or a new enforcement of something that was already there? This rule only applies to pull who cause a caution while there tires are still up. If they cause a single car caution by spinning and/or stopping on the race track then they are unable to change their tires. The exception is that a driver can change tires if a tire is actually flat. “That’s part of the strategy and we’re not worried about that. It’s just that we don’t want to see unnecessary cautions from somebody stopped on the race track for a chance to put a new tire on,” Schwallie concluded. The rule has been in place throughout the duration of Speedweeks. 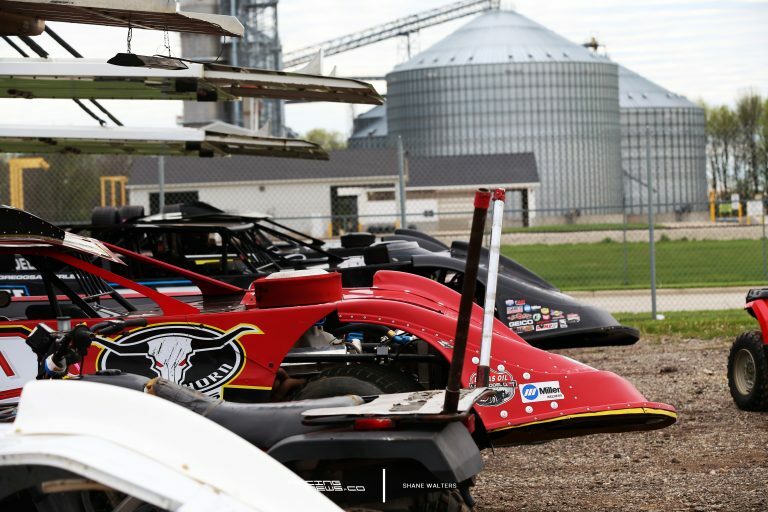 How does a track get on the Lucas Oil Late Model Dirt Series schedule?